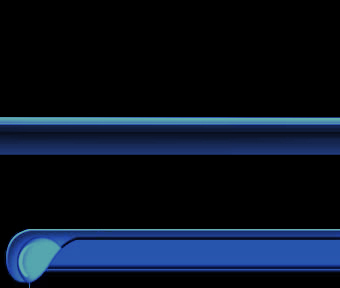 may be the wrong spot for this but a friend and I were thinking of making a mod of joint operations with some stargate items in it along with other items we have seen in other games that we would like to see in a mod and I was wondering if we could use some of the items from this mod to cut the dev time down. we do not plan to distrubite out to anyone and credit will be given for what is used. Yo FIXX sorry been busy with mom and Dad lets catch up. I will private message you. Good to see your back also Thor. Ive just come back myself after a 13 momth absence. 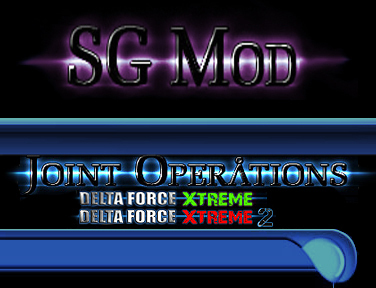 We are hosting the SG MOD DFX2 version !!!!! Been a wile since I stopped in to say hello. So hello all.